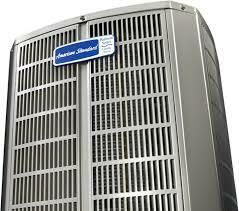 Welcome to the website of American Air Masters, Inc., where making your world comfortable is our specialty! As a family owned business, you can always rely on us for the old-fashioned values of customer satisfaction, upfront flat rate pricing, reliable service, and most importantly, an expert's opinion! 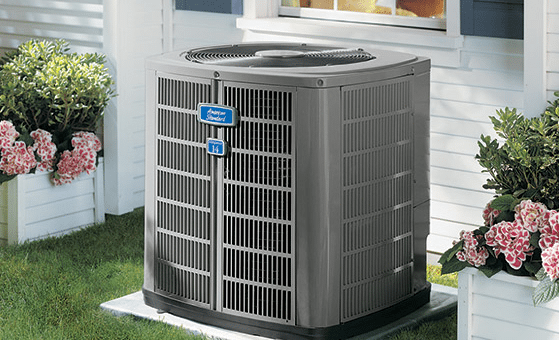 Since 2000, our professionals have specialized in the sales, service and installation of Lennox, American Standard and Rheem products. 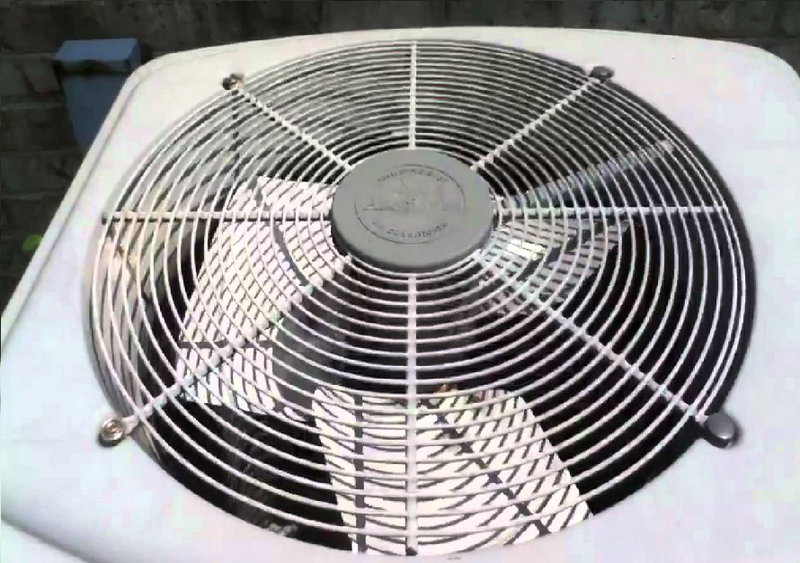 We carry an extensive line of the top ranked air conditioning and heating brands in the home heating and cooling industry. We would like to invite you to check out our HVAC products page where you can also do your own research for each product that we offer. If you have any questions or would like to schedule a service call, please contact American Air Masters, Inc. at 817-831-2665. *Click on the links below to learn more about our services. 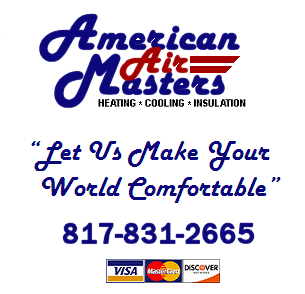 With quality and affordable pricing American Air Masters, Inc. is the name you can trust for all of your air conditioning and heating needs. Our reputation for top notch customer satisfaction has been unsurpassed by even our largest competitor in the air conditioning and heating industry. If you have additional questions or would like to schedule a service call, please contact American Air Masters, Inc. at 817-831-2665.